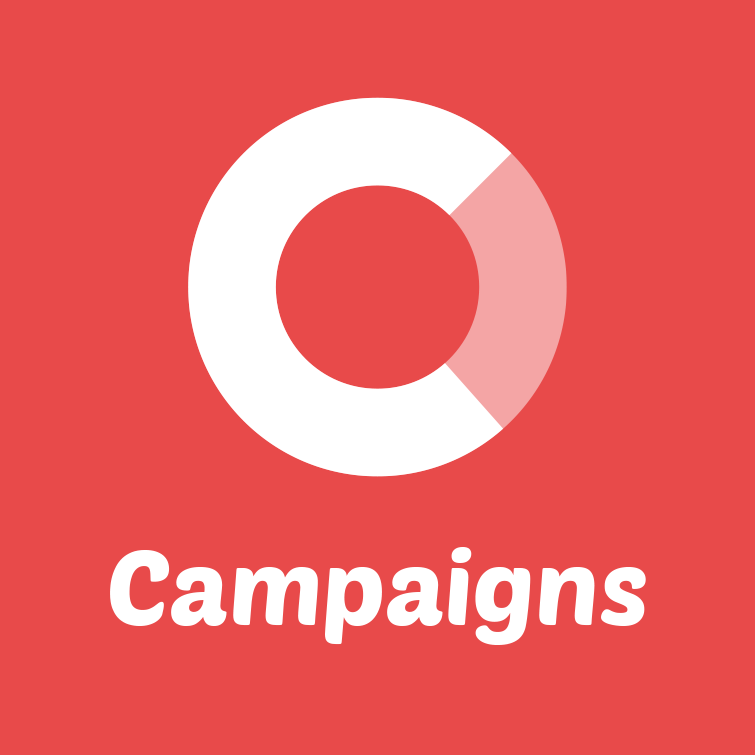 You can set a limit to the number of subscribers in your campaign. You can set your limit on either max subscribers or active subscribers. Max subscribers count every unique signup, including those who have unsubscribed. Active subscribers count only those who are still active, excluding unsubscribes. Test users does not count towards any of the limits.